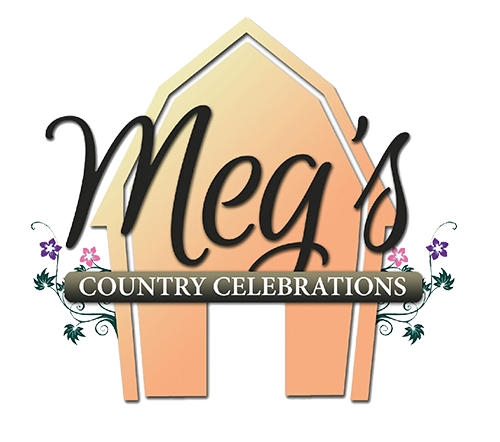 At Meg’s Country Celebrations, we want you to have everything you want, and more! 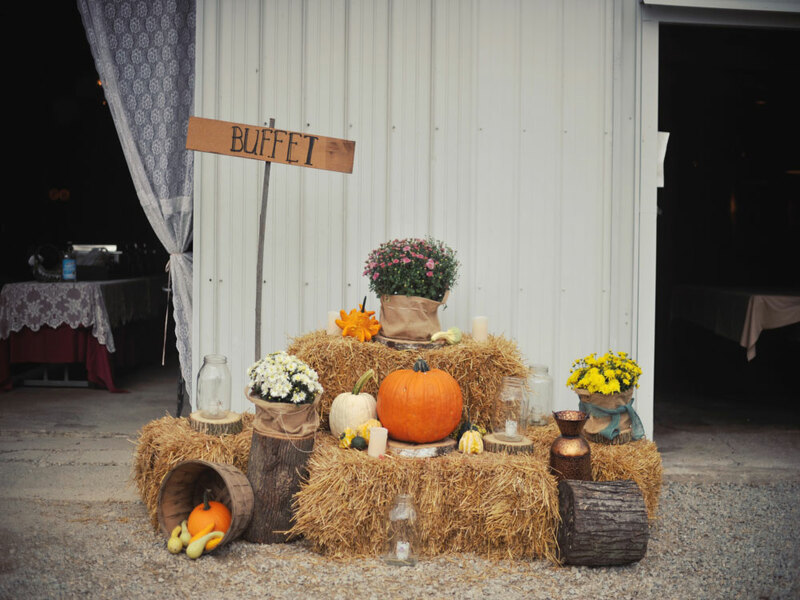 Meg offers packages for all types of events, so be sure to browse all of our options to find the package that suits your needs! 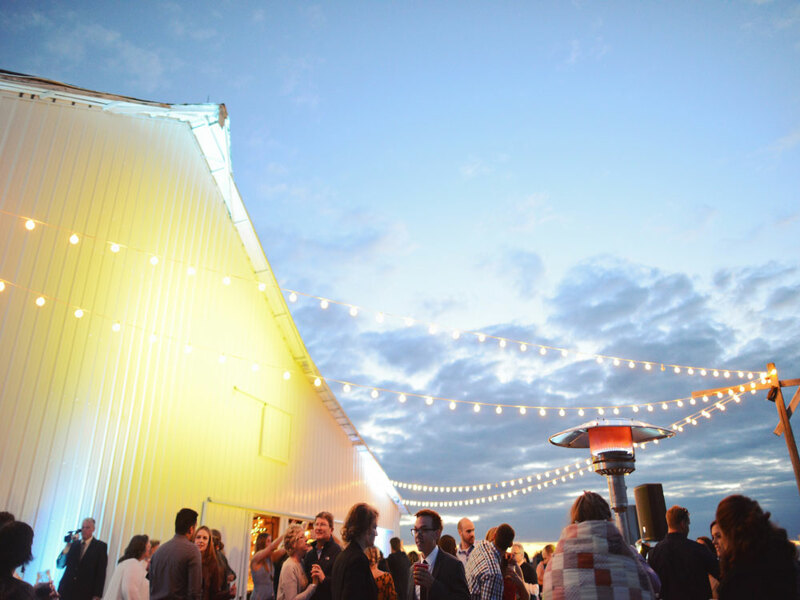 Want to use our property as a backdrop to your professional photos? 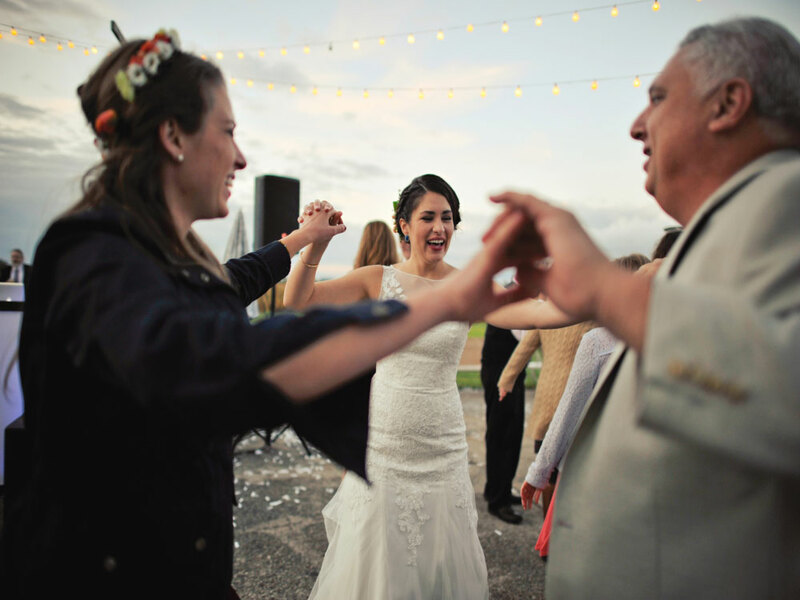 Engagement/Family/Senior Photo Sessions are available by request!